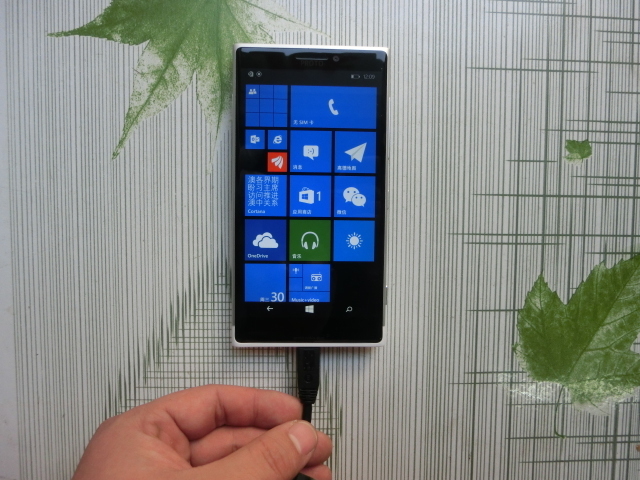 It looks like a Microsoft Lumia 1030 prototype has been leaked on a Chinese auction site. The device has been referred to in the past as the "Nokia Lumia McLaren" and is rumored to be a successor to the Lumia 1020. A Microsoft Mobile prototype device called "Nokia RM-1052" has recently surfaced on an auction site in China. 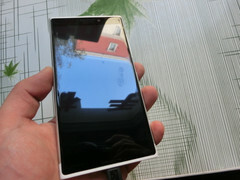 The photos show a smartphone with an aluminum unibody and a large camera sensor which resembles that of the Lumia 1020. A plastic strip breaks the aluminum body towards the bottom of the smartphone, a move that was probably required in order to improve wireless performance. The front of the device is highly similar to that of the Lumia 930, and although we're unable to specify the exact screen size, we might be looking at a 5-inch smartphone. The person who posted the Nokia RM-1052 prototype on the auction site also mentioned a few of the smartphone's specifications, ones that include 2GB of RAM, a quad-core CPU, and a fullHD (1920 x 1080 pixels) resolution. Previous rumors regarding the Lumia 1020 successor claimed that the smartphone will come with a 3D touch interface, but we were unable to verify this with recent recent leak. 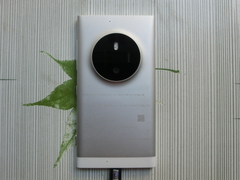 The Nokia Lumia 1020 was the last proper Windows Phone flagship to come out, one that impressed critics with its 41MP primary camera which clearly outperformed the competition. On the downside, the Lumia 1020 did not allow for expandable internal storage, and the battery was also permanently installed. More recent Lumia smartphones such as the Lumia 735 and the Lumia 830 feature with a microSD card slot and a removable battery, giving us reason to hope that both of these features will make it to the Lumia 1030. 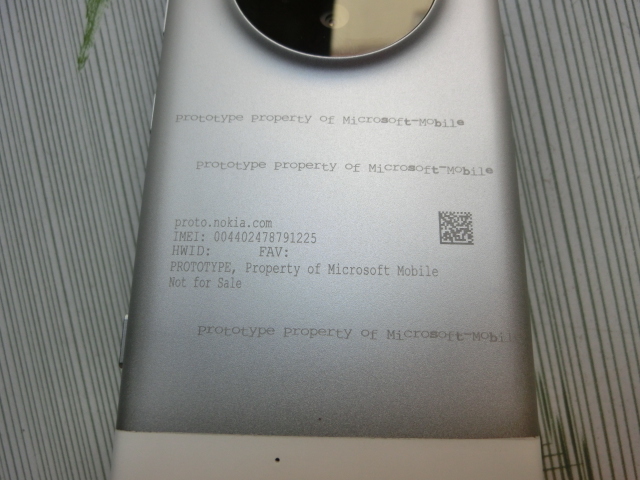 The writings on the smartphone ( "Prototype" and "Not For Sale") clearly indicate that this is just a prototype, meaning that we can't say for sure that the Lumia 1030 will actually reach the consumer market. However, at least this leak gives Windows Phone fans something to look forward to.